Co. Mayo's best place to see all the latest live music and entertainment acts. 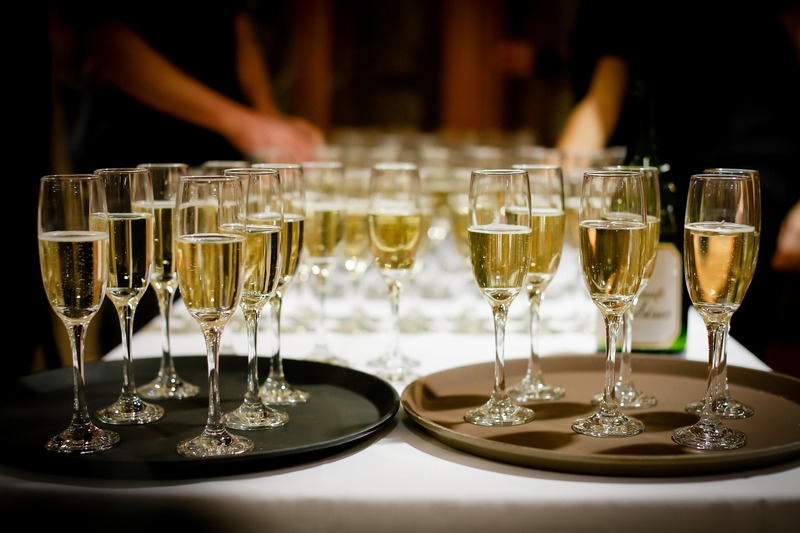 Whatever the occasion, Garbos can cater for your party. View more details. The perfect venue to host your corporate event or party. View more info. 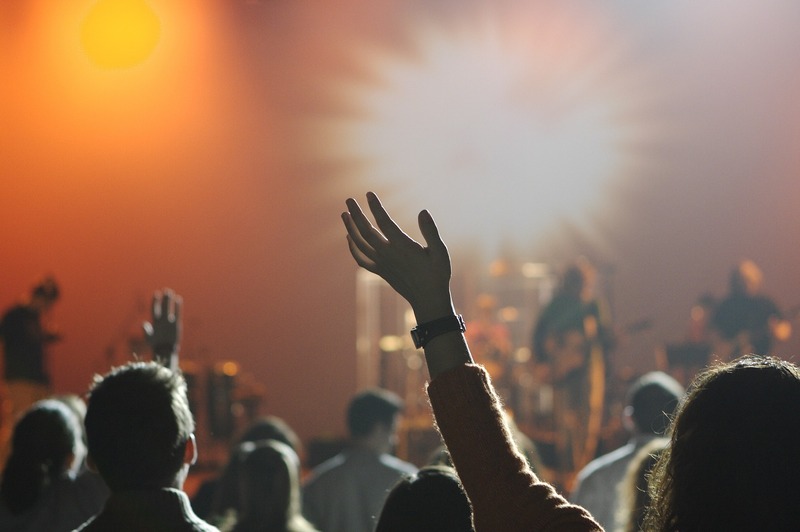 Browse all upcoming music & entertainment acts at Garbos. Garbos Late Night Party Venue is kick starting 2018 with an exciting line-up of upcoming live music gigs and entertainment acts. 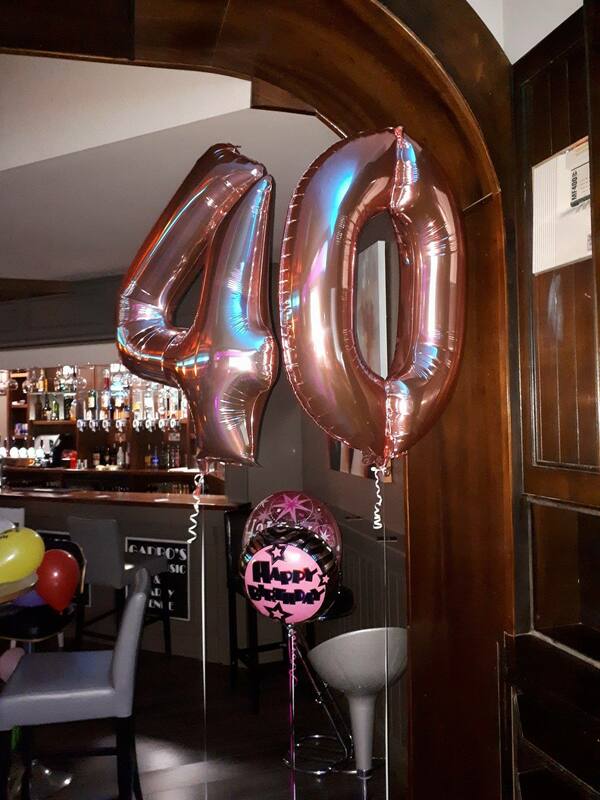 Located at Mayo Leisure Point in Moneen, Castlebar, Garbos is also the perfect venue to host your private party or function, everything from milestone Birthday partys to after Wedding partys, Retirement partys and more. The newly renovated Garbos includes ample space for both dancing & comfy luxury seating snugs for party goers of all age groups, in an oppulant setting.